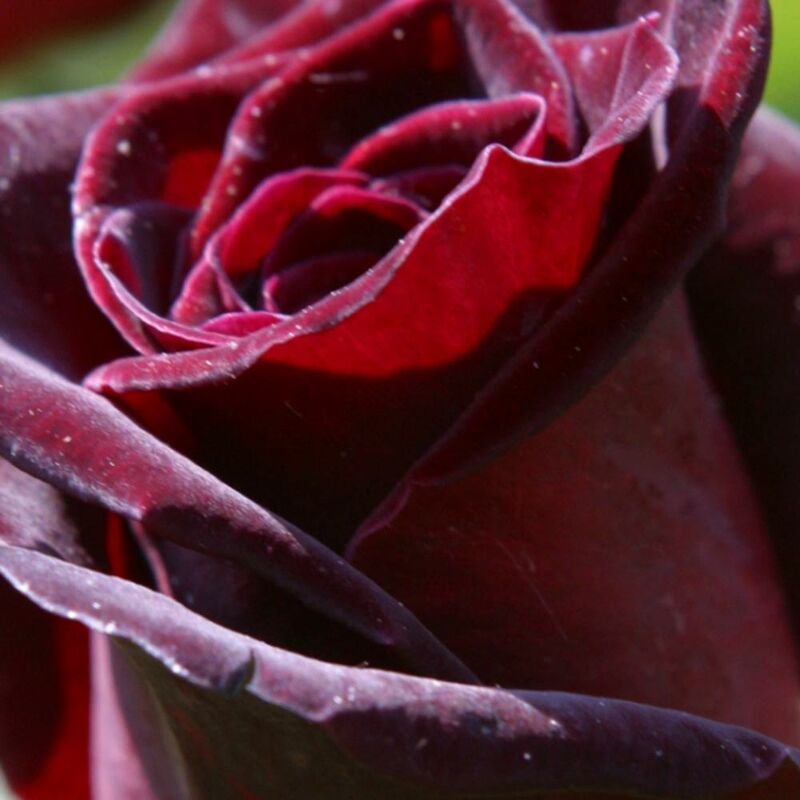 Add some dark glamour to your summer border with Rose Black Baccara, a striking fragrant variety of Hybrid Tea rose with petals of deepest maroon which fade to luxurious red as the plant matures. 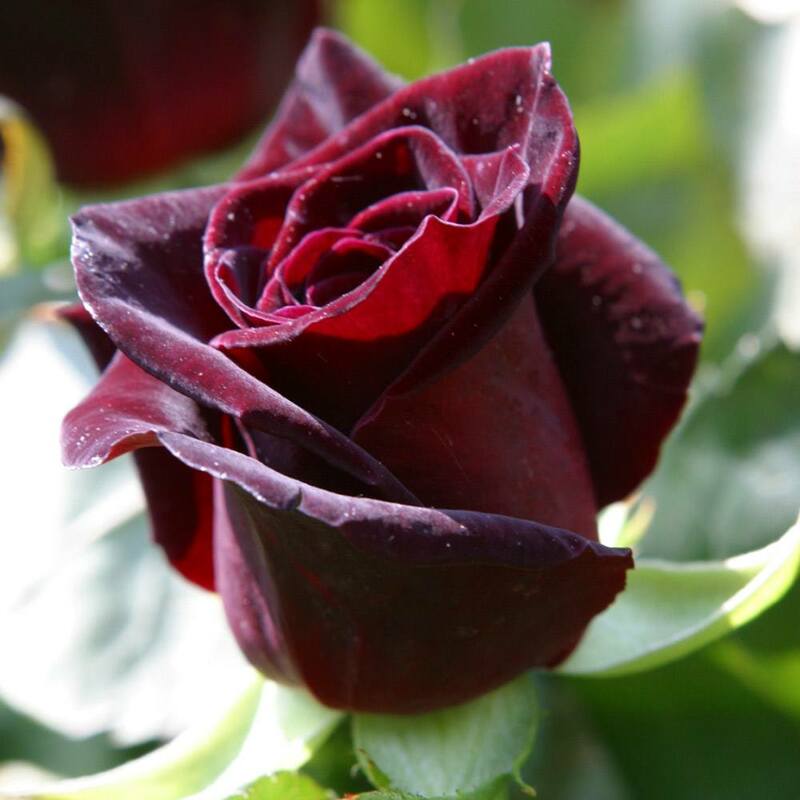 The Black Rose Bush produces large, velvety blooms and glossy foliage from its tall, statuesque stems, making it favourite cut flower of florists. This head ? 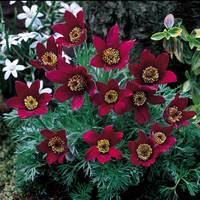 turning variety is suitable for beds or containers, and we recommend that it is planted in a sunny location for best results upon flowering. We supply only top ? quality, two year old rose bushes which are bare ? 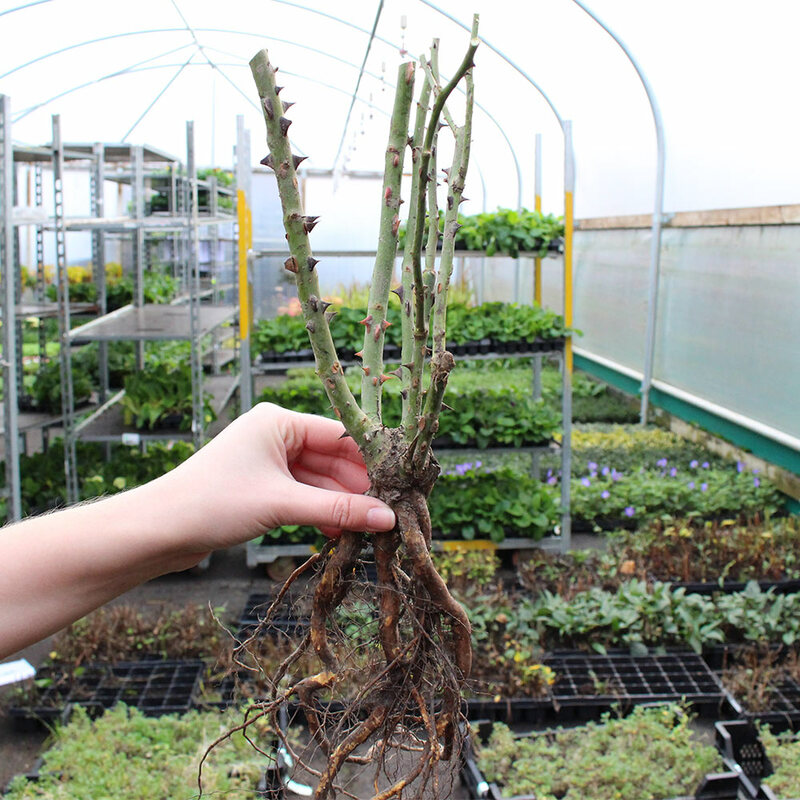 rooted and wrapped to prevent the roots drying out. These are pruned back and ready to be planted on arrival. Roses need to be dead ? 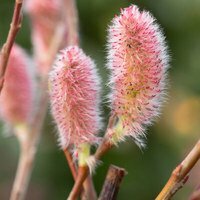 headed in late winter or early spring, but it is our recommendation that the plant is cut from the stem and enjoyed as a cut flower for the vase so as not to waste this this stunning specimen. 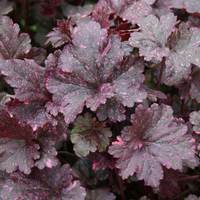 Mature height up to 60cm, spread 40cm.